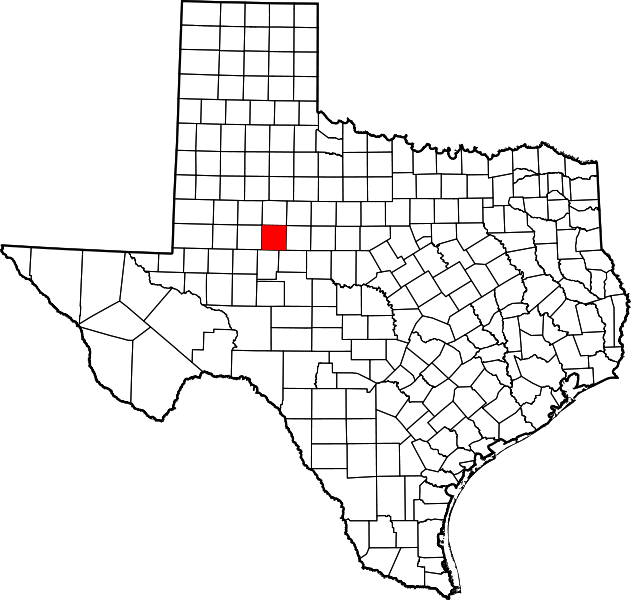 "The [county] was named for Asa and Eli Mitchell, prominent participants in the Texas Revolution. 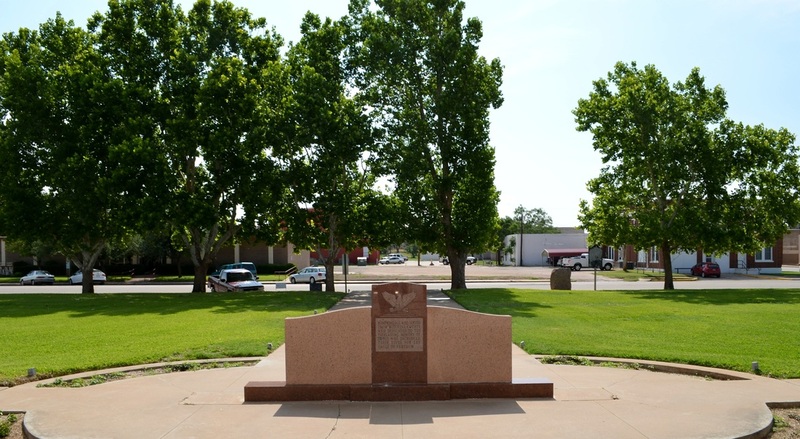 "Cattlemen first moved into the county with their herds in the late 1870s; until the early twentieth century the economy of Mitchell County was dominated by cattle ranching. 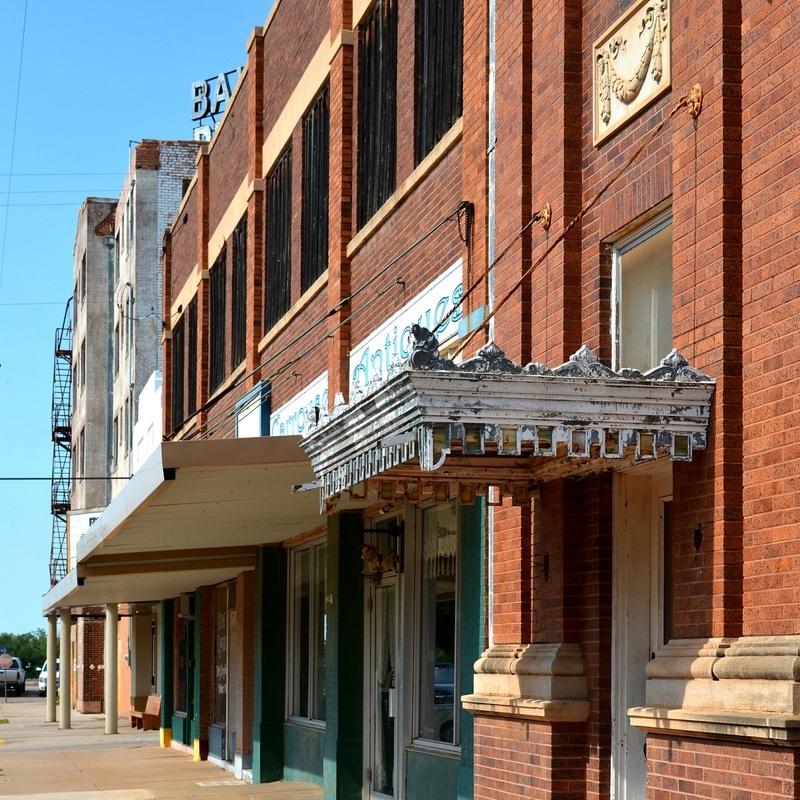 "During the settlement period merchants and traders also occupied the county, anticipating the construction of a railroad through the area. 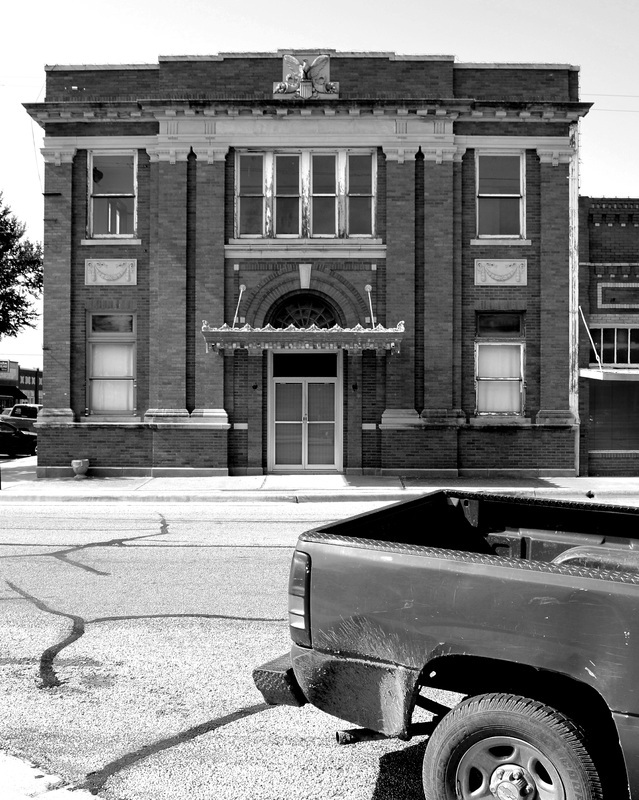 In the early 1880s the Texas and Pacific Railway was built through the county to Colorado City, and by April 16, 1881, the day the first train arrived, that town's population had reached 300." 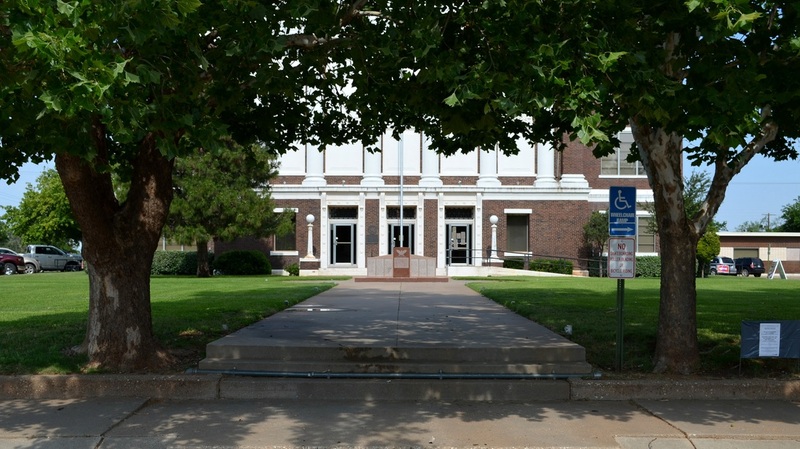 I visited Mitchell County and photographed the courthouse in Colorado City on Monday, May 21, 2012. Architects and Builders: Martin, Byrns & Johnston of Colorado City. 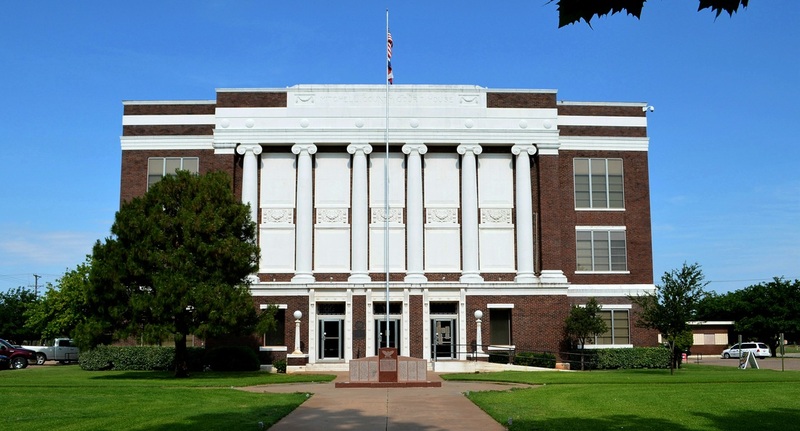 This courthouse is copied from the 1883 Bastrop County courthouse, designed by J. W. Preston and Sons. F. E. Ruffini, designer of many monumental Texas public buildings, including the Old Main Building at the University of Texas, was associated with Preston at the time the Bastrop County Courthouse was being designed. 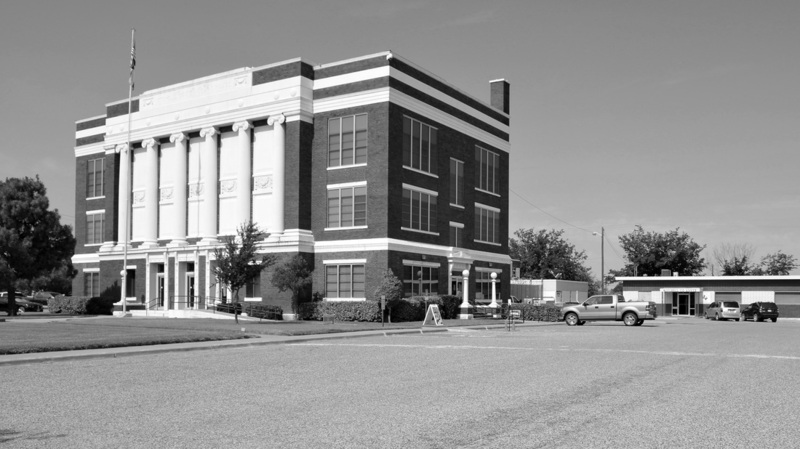 Ruffini reviewed and perfected the courthouse plans and specifications. 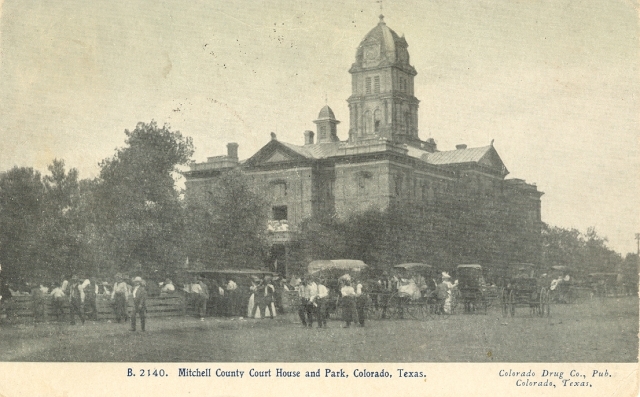 F. E. Ruffini and his brother, Oscar, were responsible for many late 19th century courthouse designs in Texas. 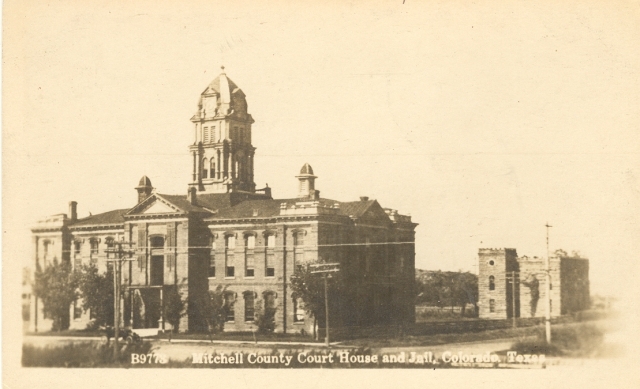 Likely, the Ruffini brothers were the source for the 1885 Mitchell County courthouse design. 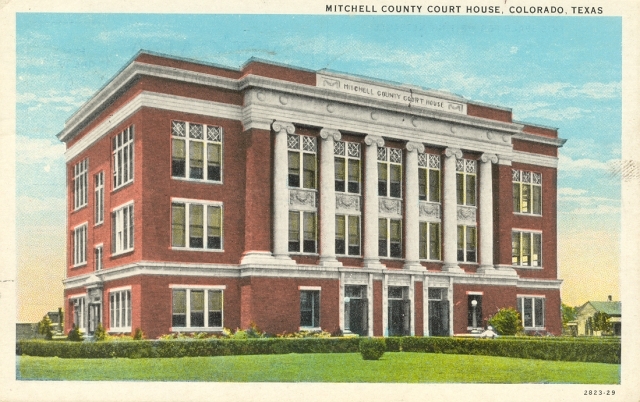 The courthouse was demolished in 1923 to make way for the new courthouse. 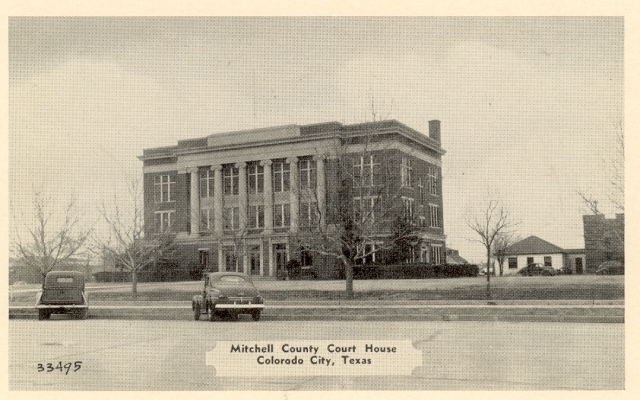 Architect David Castle of nearby Abilene designed the current courthouse in Colorado City. 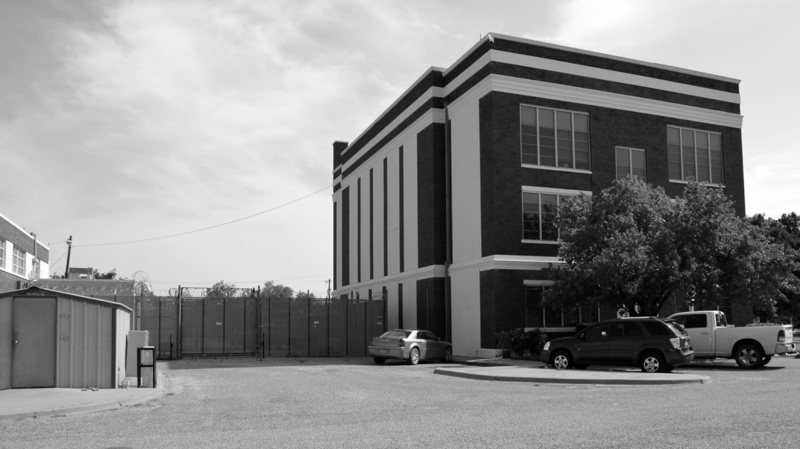 This classical revival styled building provided a more efficient floor plan and fewer structural issues than the 1885 design with its massive tower. 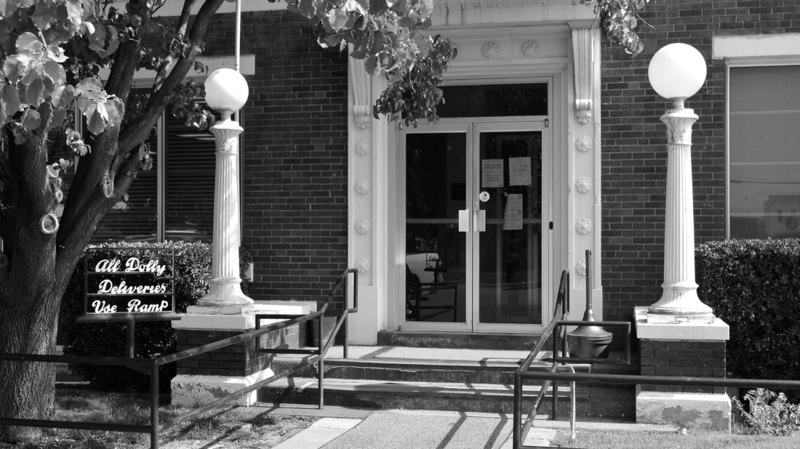 A 1965 remodeling removed many of windows, added air-conditioning and drastically altered the exterior of the courthouse. A sensitive restoration could integrate contemporary mechanical systems with the original windows.